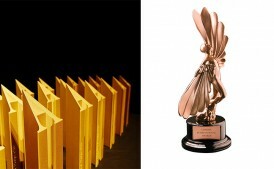 Aldo Cundari shares a real-life example from BMW to illustrate how good content becomes even more powerful in the hands of brand advocates. 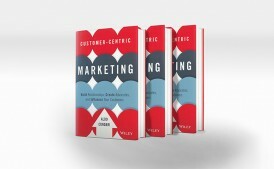 Aldo Cundari has applied his insight and knowledge to a new book from Wiley titled Customer-Centric Marketing: Build Relationships, Create Advocates, and Influence Your Customers. 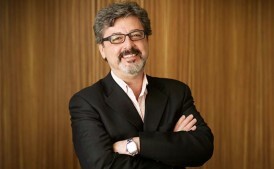 Aldo Cundari explain how brands are more important than ever in building connections with consumers. 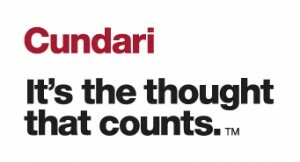 Cundari has launched Cundari Media Trust, a reinvented, full service media offering. 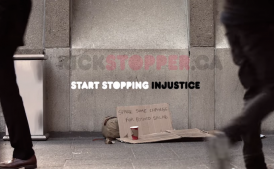 Cundari has launched Kickstopper.ca, a not-for-profit online platform where grassroots charities can crowdsource donations to help raise funds to stop injustices and impact positive change. Stuck on figuring out what’s for dinner? Dempster’s wants to remind consumers of the different ways its tortillas can help. 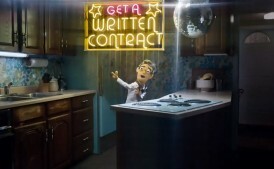 Cundari’s new spot for the Ontario Ministry of Government and Consumer Services has won the coveted big game advertising time slot in The Super Bowl Canadian Ad Challenge presented by the Canadian Marketing Association and CTV. 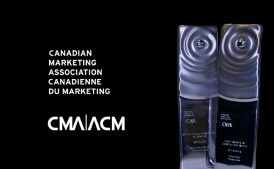 Cundari was recognized for its BMW, Toronto Zoo and Dempster’s work at the CMA Awards. 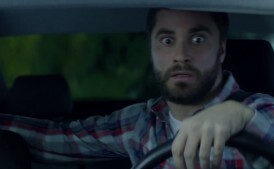 Cundari’s latest viral video for BMW’s M4 launch, “Ultimate Racetrack,” was pitch-perfect at the 2014 LIA. 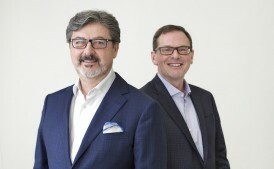 Cundari continues to grow, announcing key new hires in the wake of global recognition.